Ryan Vinco is a founding member and Managing Partner of Encore Real Estate Investment Services. Along with his partners Deno Bistolarides and Brandon Hanna, Ryan oversees a team of seasoned investment professionals that focus on advising clients in the acquisition and disposition of net leased and multi-tenant retail assets throughout the United States. 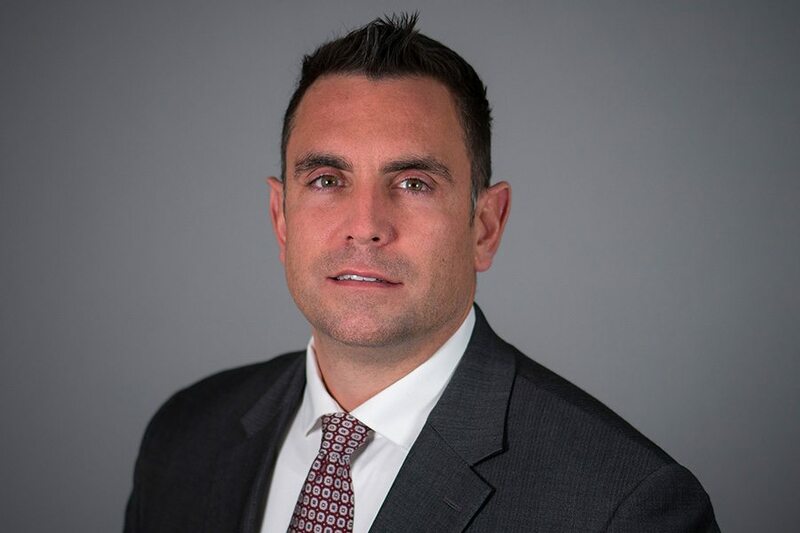 With over 17 years of experience, including eight years of commercial real estate loan origination and nine years in commercial brokerage, Ryan brings a unique skill set in deal underwriting and quarterbacking through high-level escrow hurdles. This experience offers a higher assurance of closing with pro-deal making alternatives and strategies aimed at achieving buyers and sellers common goal of closing. Utilizing his extensive experience and leadership Ryan enjoys his a role in coaching and the development of new Encore Agents.